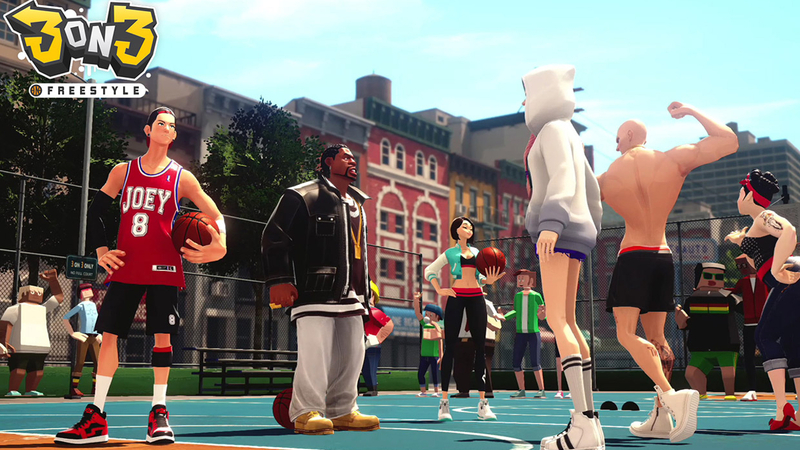 It has been an interesting journey for publisher JoyCity in taking the street basketball Freestyle series from PC to console. 3on3 Freestyle, coming only to the PlayStation 4, was supposed to release in May but it took until the very last day of that month for the company to announce a delay. The plan then became about a “beta” for the summer. The first update since then has now been made on what is happening with the unlicensed game. 3on3 Freestyle will release “at the end of the summer” which would mean likely September and before the 22nd of the month. That, of course, puts it right in the middle of the period when almost every sports game for the year hits the market. The difference would be in going free-to-play, as that could give it an opportunity to reach people who wouldn’t have even given it a second thought otherwise. While it was originally going to be F2P the latest info from JoyCity does not explicitly state that it still will be releasing with that model in place. [Update] JoyCity has confirmed directly to me that the game remains free-to-play.